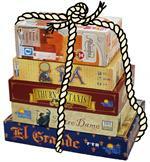 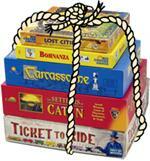 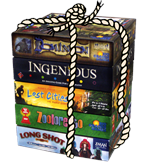 Our most recommended board games and card games packaged neatly in 5-game discount bundles. 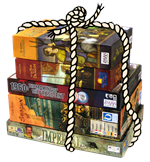 Each includes great interaction, accessibility, top-notch game components, and life-long replay value. 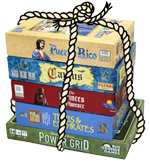 The ultimate starter kits for a hobby of endless rewards.